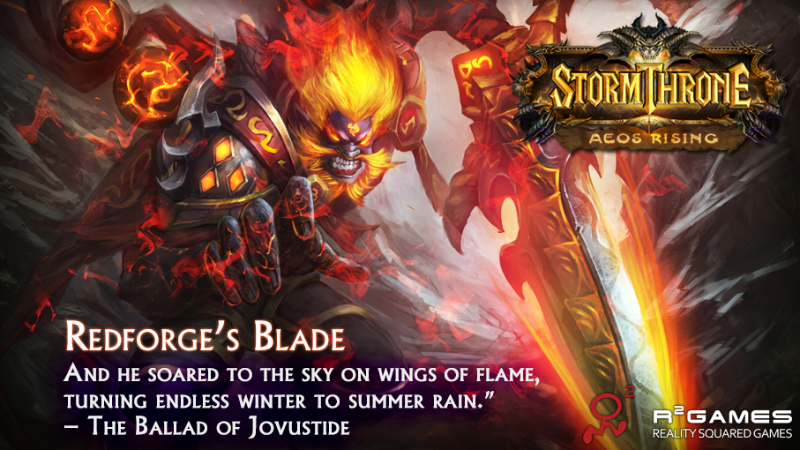 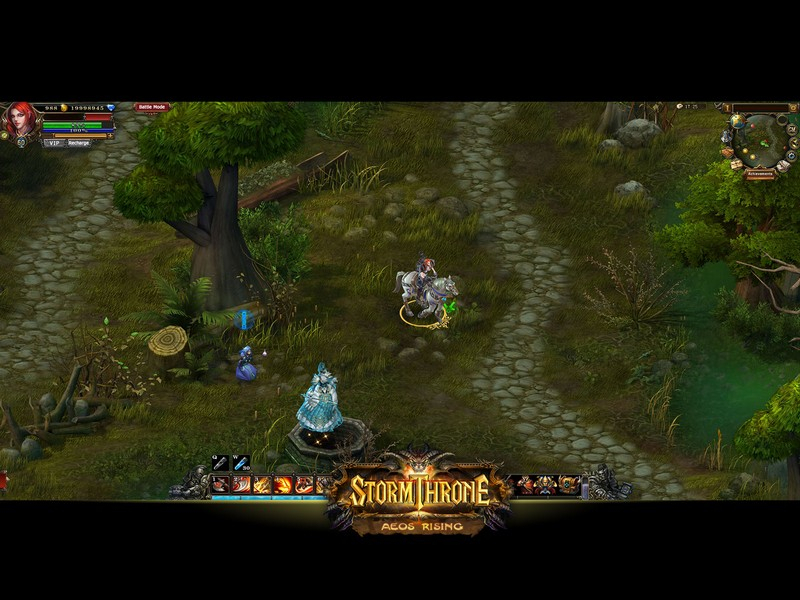 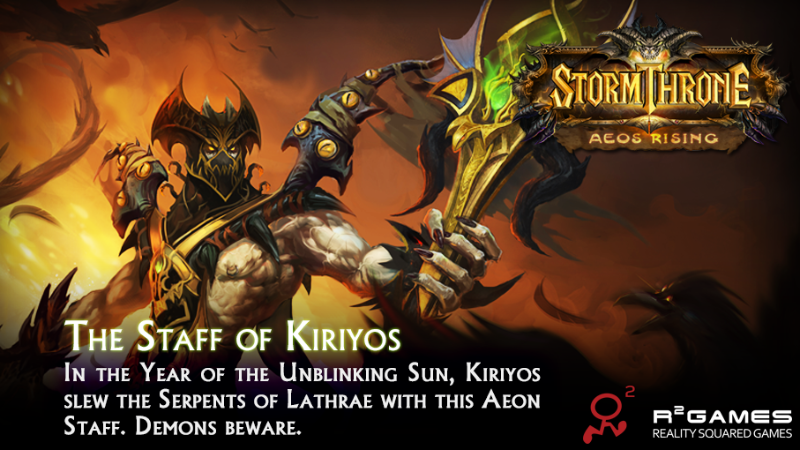 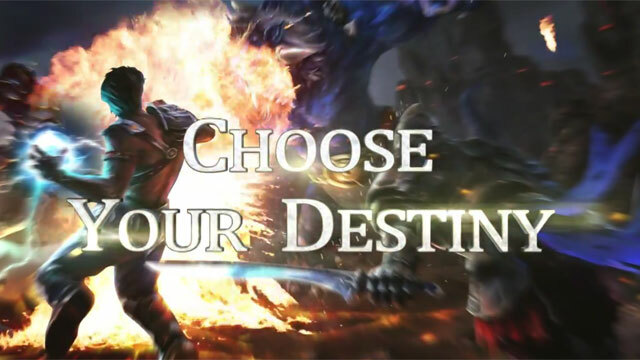 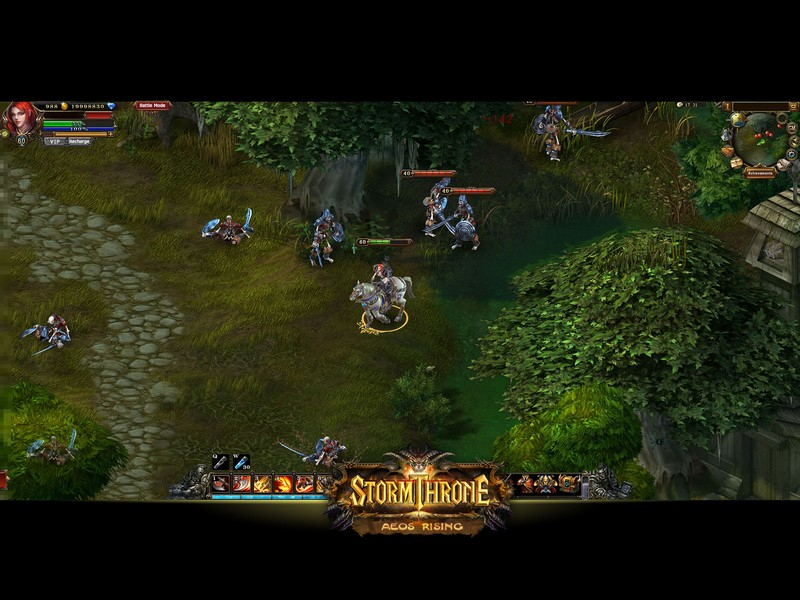 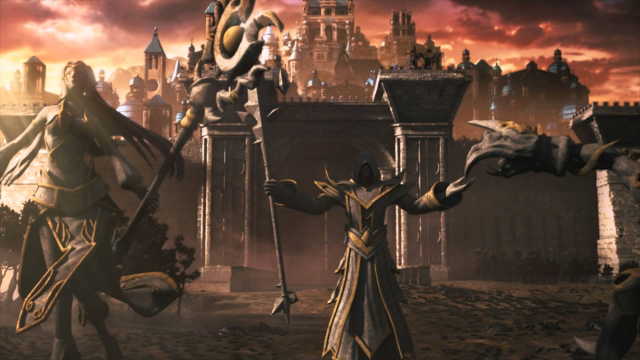 Stormthrone is an expansive, full-featured free-to-play browser MMORPG set in a vibrant fantasy world besieged by evil. 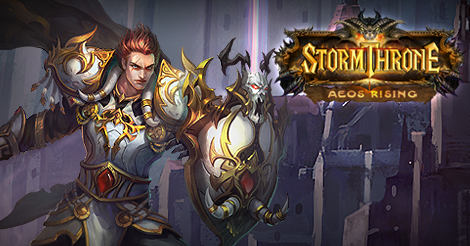 Discover the world of Aeos as you battle against dark enemies with fast-paced, real-time combat. 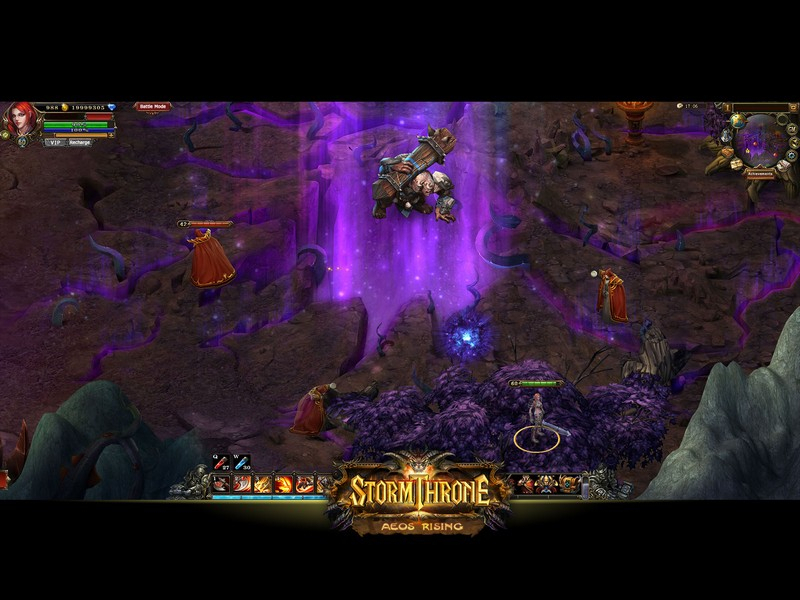 Stormthrone reveals its features and classes. 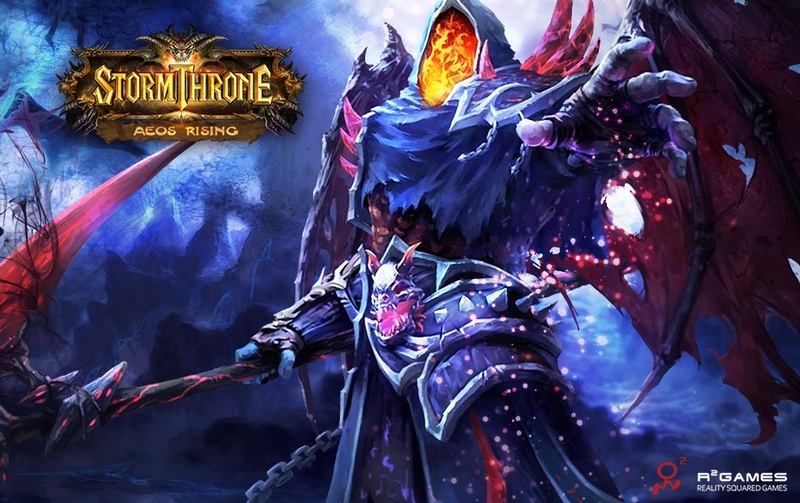 Go behind the scenes of the production of the music of Stormthrone, an upcoming mmorpg by R2Games.